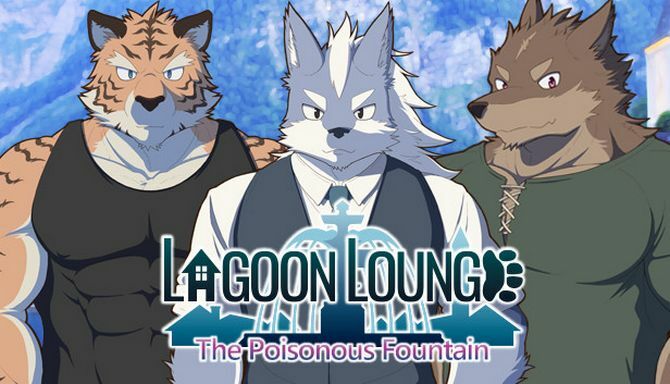 Lagoon Lounge : The Poisonous Fountain is developed and published by KAIJYU-09. It was released in 5 Jul, 2018. StoryThe protagonist is a furry who quit his job after a decline in his health due to overwork. Because of his exhaustion, his old friend takes him in at a seaside village to recover. The main character also receives a warning from one of his friends soon after moving in. 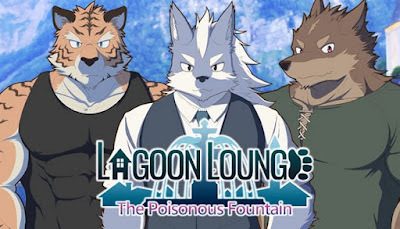 “Don’t go anywhere near the fountain in the village’s plaza.” He will soon come find out what kind of threat it poses.Game ContentsThis visual novel has furry characters and homosexual content. This game’s system emphasizes convenience and replayability, so you can chose any episode from a list after reading and easily make different choices.LanguagesThis game supports multiple languages. With the press of a key, you can switch languages anytime during gameplay. This is a great tool for learning a new language!